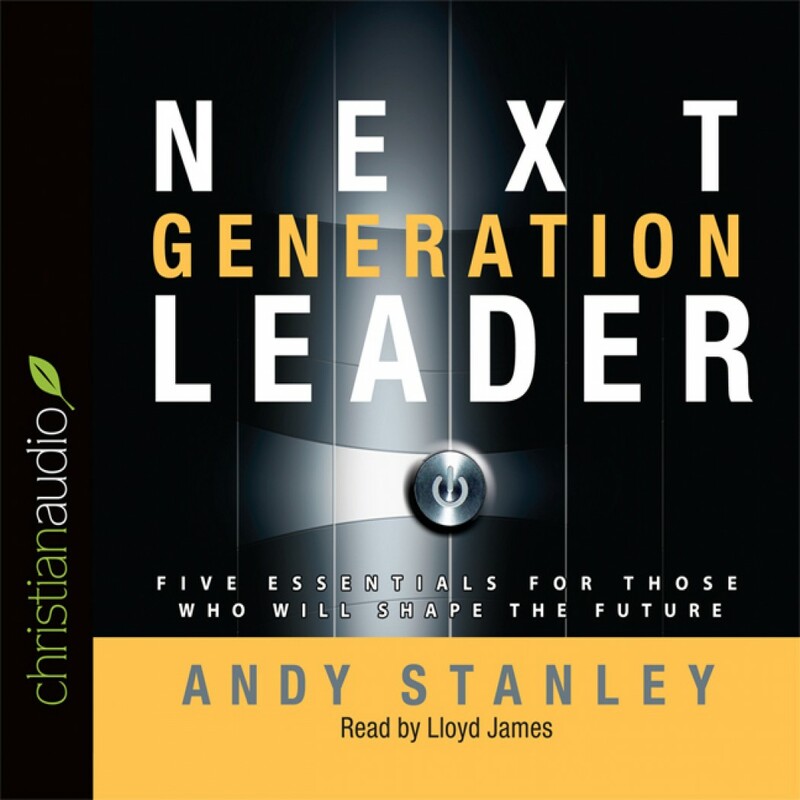 Next Generation Leader by Andy Stanley Audiobook Download - Christian audiobooks. Try us free. The Next Generation Leader has been challenging young Christians eager to learn, grow, and lead in ministry or in the marketplace since its original release in 2003. Now with an all-new look, this repackaged version continues to advance the mission of the first release. Mentoring young leaders as they face the unique issues of a changing world has been pastor and bestselling author Andy Stanley’s passion for more than a decade. Here he shares material from his leadership training sessions, developed to address essential leadership qualities such as character, clarity, courage, and competency. This is the perfect guide for any new leader—or for the mentor of a future leader! Five characteristics mark the man or woman who will shape the future.